You’re invited to Bounce Back! Where: In the Physiogym at TDHS. 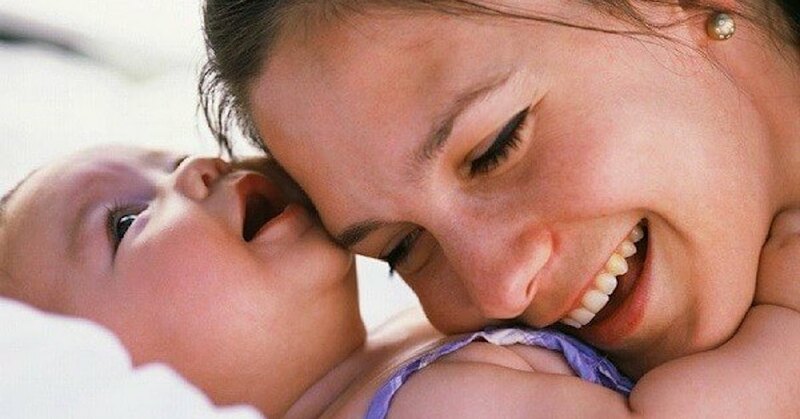 It’s wonderful to give all that love and attention to your new baby, but now it’s time for you! Please come to this introductory class for Bounce Back with Babes. We look forward to seeing you there – the session will be held in the Physiogym at TDHS. Bounce Back with Babes will run for 10 weeks and cost $60 (or $7.70 per session). Please call 5558 6000 to register your attendance at this introductory class.